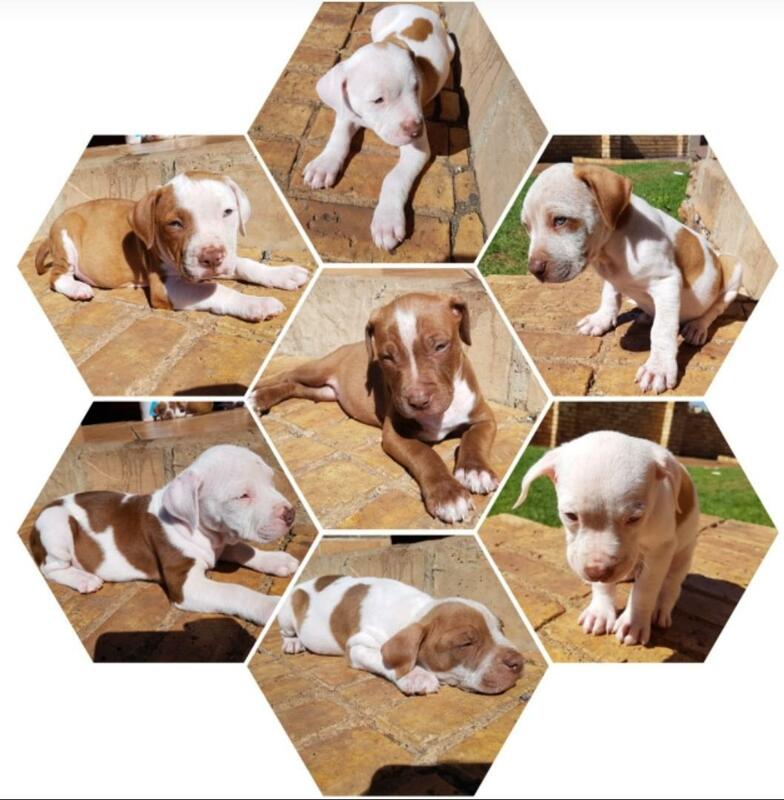 7 Beautiful pure breed American Pitbulls for sale. 4 Females - R2500 EACH. 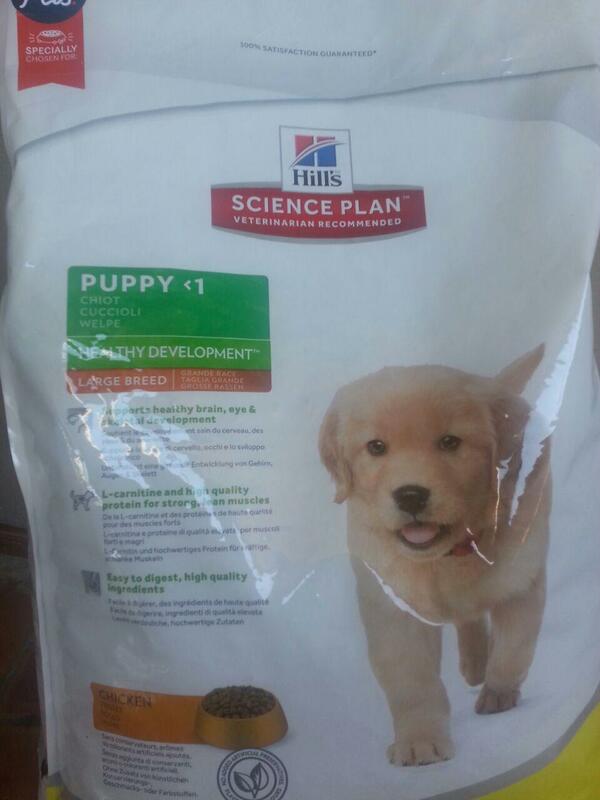 Vaccinated and only fed Hills dog food.